I Love it the trim and the colors are fab. I like the pinwheel blanket. Could you email me information on how to get the pattern to do it and how long does it take to make one. 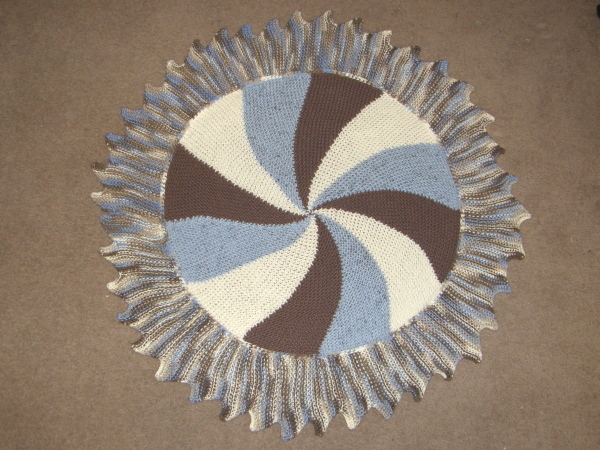 There is also the link to purchase the pattern from Denise Layman included in these posts.